So I’ve been racking my brains about how I could write a love themed blog, you know, in keeping with the whole Pink Lobster vibe. First I thought, perhaps…top 5 most loved exercises? Nope. Is there such a thing, apart from amongst PTs and fitness fanatics? Ok, so maybe top 5 most loved foods? No. Because I can’t think of anything more boring. Because it’s a shame – although I do understand the reasons – that we most often come to fitness and such because we’ve reached a point of being so fed up with our bodies and the way we feel that we can’t not do something. But research has shown that the happier we are, the more likely we are to achieve *things of greatness*! It stands to reason, really. 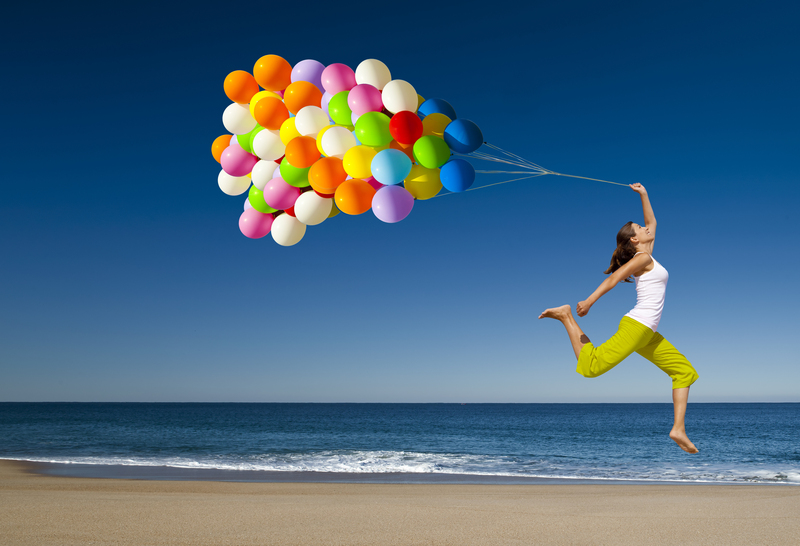 Happy people are more likely to get out of bed with a spring in their step. Happy people have more energy for tackling the day, even when rubbish things happen. Happy people feel like they can meet bigger challenges head on and win. The best way to feel happier quickly? Think about all the things you have to be grateful for. The best way therefore to feel better about your body quickly? Think about the things you love about it. No, of course it won’t take away the things you don’t love. And I agree, they can’t be ignored, because they are on your mind and they get in your way, whether physically, emotionally or mentally. That’s why they are part of the motivation to change, right? But I know from experience if you’re so busy focusing on what you don’t want, what you don’t like and what you can’t do, it drains you of energy, holds you back and makes you forget what you can do! Stop whatever you’re doing right now. Empty your mind of all the faults you normally pick on about yourself. Have a good old scout around and come up with 5 – or 10 or 30 or 70, up to you – things you love about your body. Your physical self. That you wouldn’t swap with anyone. And allow yourself a big inward smile that says something like “woah. I’m so cool!”. Because you are.